If you start your day with a piping hot cup of coffee, then you are familiar with its invigorating aroma. Roasting coffee beans gives them their typical golden brown to dark brown color. But raw coffee beans are green and in their raw state, they boast several health benefits. Green coffee beans contain a high level of chlorogenic acid, a compound that may reduce blood pressure, aid weight loss and more. Research suggests green coffee bean could promote weight loss. One study analyzed the influence of coffee and chlorogenic acid on overweight or obese individuals and found that green coffee contributed to significant weight loss (x). 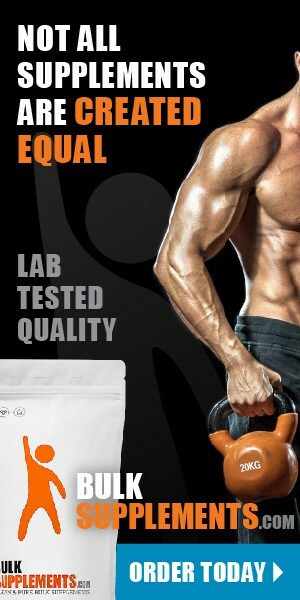 Scientists believe that it works by improving the body’s ability to burn fat and by boosting metabolism. Green coffee bean could also curb cravings and suppress your appetite, reducing the risk of overeating (x). Several studies have shown that green coffee bean may help patients with diabetes manage their symptoms. Chlorogenic acid plays an active role, restraining the secretion of (G6P), a type of sugar, thereby steadying blood-glucose levels (x). Green coffee extract also lowers inflammation, which brings down blood-glucose levels. Lab tests conducted on mice showed that chlorogenic acid promoted fat and glucose metabolism, alleviating adverse effects of diabetes (x). Green coffee bean could help lower blood pressure, benefitting heart health. A study found that green coffee bean significantly lowered high blood pressure in hypertensive rats after they consumed 140 grams of green coffee bean extract daily (x). While research continues, scientists believe it does this by deactivating genes responsible for fat accumulation and inflammation (x). Chlorogenic acid found in green coffee bean may support brain health by keeping neurodegenerative disorders at bay. A study published in the journal Neurochemical Research in 2013 found that that chlorogenic acid enhanced memory and stopped harmful enzymes that can lead to cognitive decline (x). Green coffee bean could help improve your mood. One study found that when combined with Eucommia, a Chinese herb, chlorogenic acid found in green coffee bean promoted the release of serotonin in rats (x). Serotonin is a chemical in the brain that contributes to feelings of calmness, happiness and well-being. Another study showed that mouthwash made with green coffee stimulated bacterial-cell death in the mouths of study participants with tooth decay and oral disease. Study participants who used the mouthwash twice daily, for 14 days, showed significant reductions of bacterial growth (x). The chlorogenic acid in green coffee bean acts as an antioxidant, reducing free radical damage that leads to signs of aging and disease. When taken with other antioxidants like vitamins E and C and glutathione, green coffee bean enhances antioxidant activity, potentially fending off conditions like dementia, cancer, and more(x). Although the extract contains less caffeine than regular coffee, side effects of green coffee bean may include restlessness, anxiety, nausea, vomiting, diarrhea, insomnia or an increased heart rate. You can find green coffee bean supplements available in several different forms, including capsules, pills and herbal blends. You can also take green coffee bean powder, which contains a high concentration of beneficial compounds. As a dietary supplement, take 50 mg to 200 mg up to three times daily. Use a milligram scale for accurate measurement. Because this supplement contains caffeine, do not take more than 200 mg in a single serving, or more than 600 mg in a day. Coffee does more than just give you a boost in the morning. 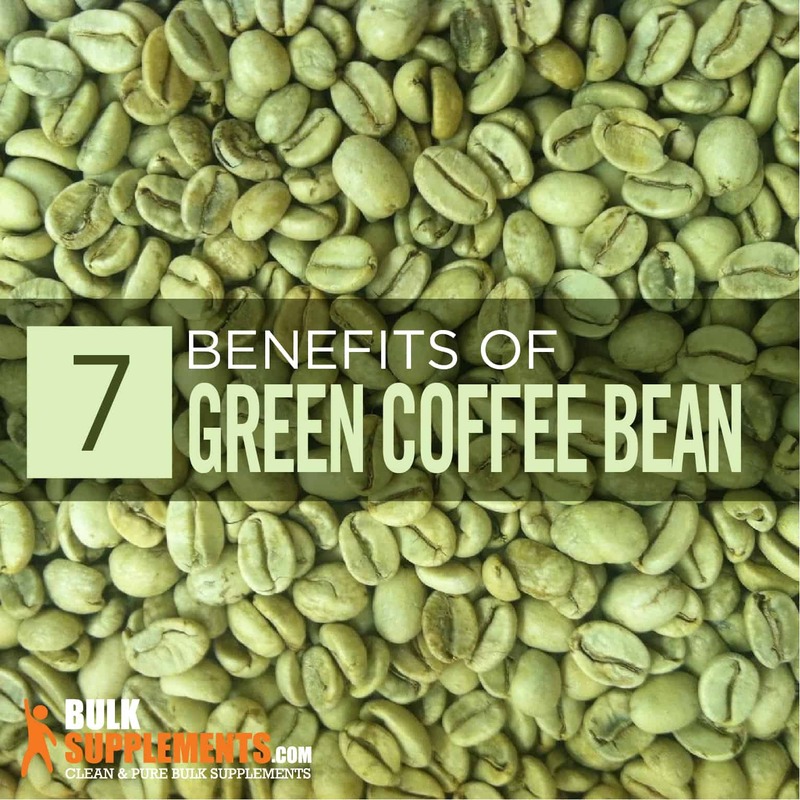 Green coffee bean powder boasts impressive health benefits, and could help you lose weight, keep your blood pressure under control, improve your mood, fight off disease and more.